dog will go nuts for! 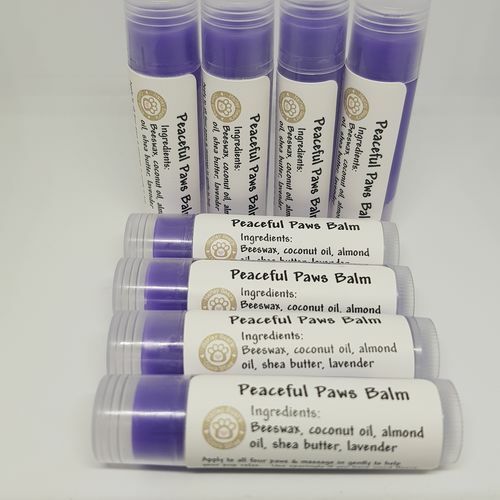 Peaceful Paws is a blend of coconut oil, shea butter, almond oil and a drop of lavender. 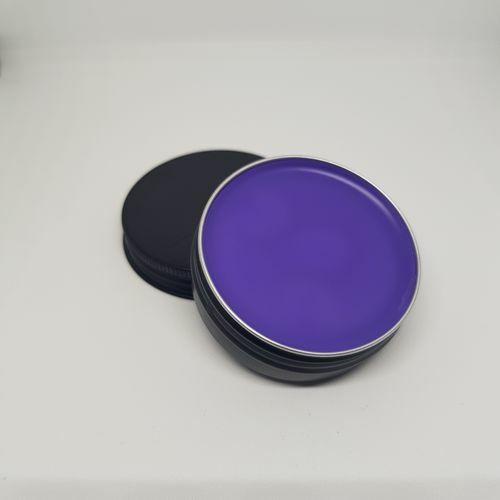 This balm is designed to help your pup relax and chill out without any nasties. 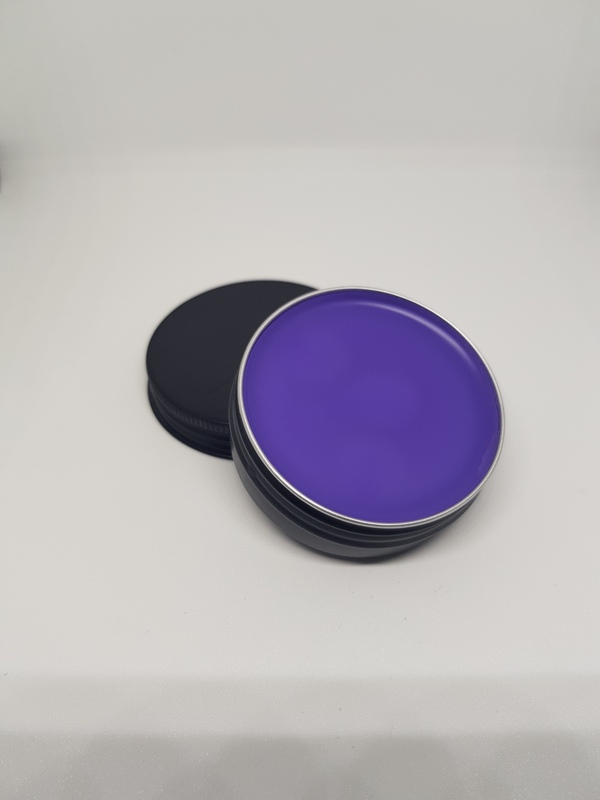 Available in either a 15ml tube or a 30ml tin. Simply massage into all four paws to help your pup deal with thunder storms, vet visits, car journeys or any other stressful situation.